A teen or youth would always want to send a message about their likes and interest to the world through everything they do or wear, including their backpacks. If care is not taken, they might cast more of their focus on the branding than durability. That is why it is always advised to purchase from a reliable online store like the Fanmerch store. The joy in every accessory purchase is that a good blend between style and utility/durability s achieved. 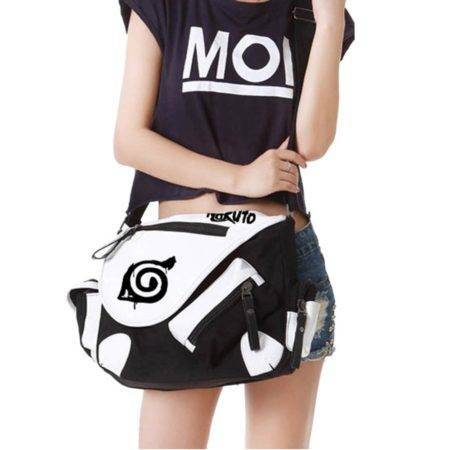 For teens and youth, most will certainly be obsessed with getting an anime branded backpack of their favorite characters. Anime branded accessories have become prevalent today with millions of fans. Most of these fans teenagers or youths. That’s why it is most likely they would want their merchandise customized with their favorite characters. The major problem in the anime merchandise industry is the actual quality of branded merchandise. Most times, quality anime backpacks are very expensive while the cheap ones are without quality. In Fanmerch store, you have access to a variety of accessories and backpacks. It’s easy to find one which suits you, for instance, a Tokyo Ghoul anime School bag is a great fit for students. You get the following benefits from this anime backpack. – Long lifespan: Tokyo ghoul backpack is very strong, highly suitable for not only anime fan students, but also for students looking to own a long lasting bag. Most times, you hardly have to change it because of wear. – High strength: Bags with low strength should not be used to carry many loads over a long period. For students, however, this is not always the case. Therefore, they need a bag with a high level of strength to carry their laptops and books over a long period especially during school hours. Tokyo ghoul back-pack becomes the perfect match for them. 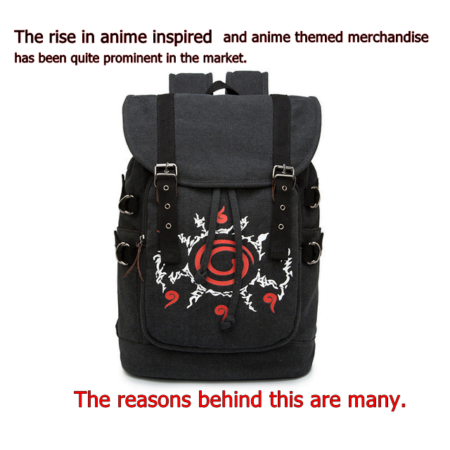 – Long-lasting sharp look: A prevalent problem with anime branded accessories especially backpack is that with time, the designs begin to fade and lose its initial beauty. You needn’t worry about such problems with Tokyo ghoul school bags. This is because it was produced with the mind of retaining its sharp color/style for a long period. Apart from anime backpacks, there are also other anime accessories that would be a good match for your whole outfit. Imagine pairing up your Tokyo ghoul anime back pack with another Tokyo ghoul Black shooter hand fan. It gives you further allowance to express your passion for this awesome anime series. You can get an anime poster,sticker for your laptops or your room. Fanmerch Store also has a cool anime branded T shirt. You can get a full anime outfit on the store without fear of quality degrade.